Heads up, UK fans! 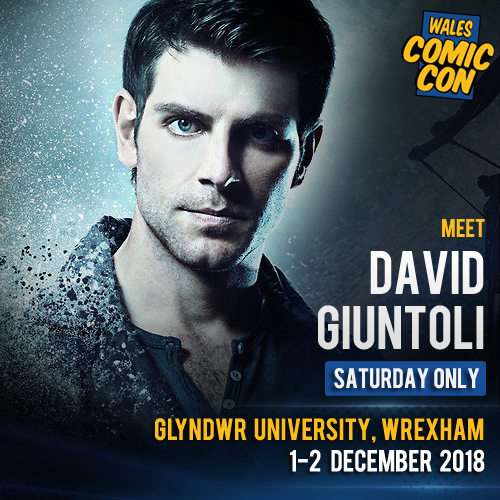 Wales Comic Con have just announced that, due to a change in his filming schedule, David will now only be attending the convention on Saturday 1st December. The Con organisers will be refunding any photo op tickets for Sunday or offering to exchange them for Saturday. For more details on these passes, check out their website. Get your tickets for Wales Comic Con this weekend! Great news, UK fans, you’ll finally be able to get your tickets for Wales Comic Con this weekend! Tickets go on sale on Saturday 30th June over on their website – Wales Comic Con. Ticket prices have not been announced yet, but photo ops with David will be on sale for £35 and autographs will also be £35. Don’t miss out on your chance to meet David! Great news, UK fans! 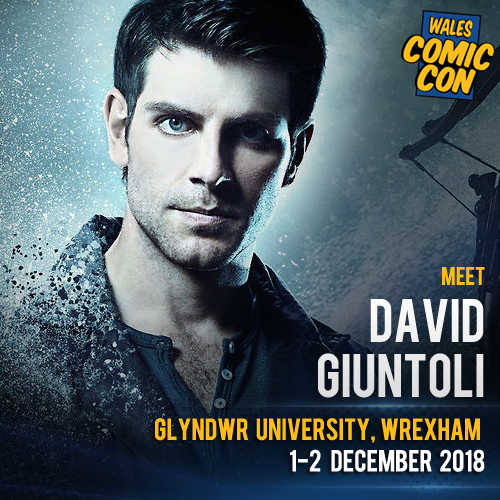 David will be heading over your way to attend Wales Comic Con this winter. Wales Comic Con will take place between 1st and 2nd December at Glyndwr University, Wrexham, Wales. Tickets haven’t gone on sale yet, but as soon as we hear anything we will let you know. In the meantime, why not follow their Facebook page for more info. 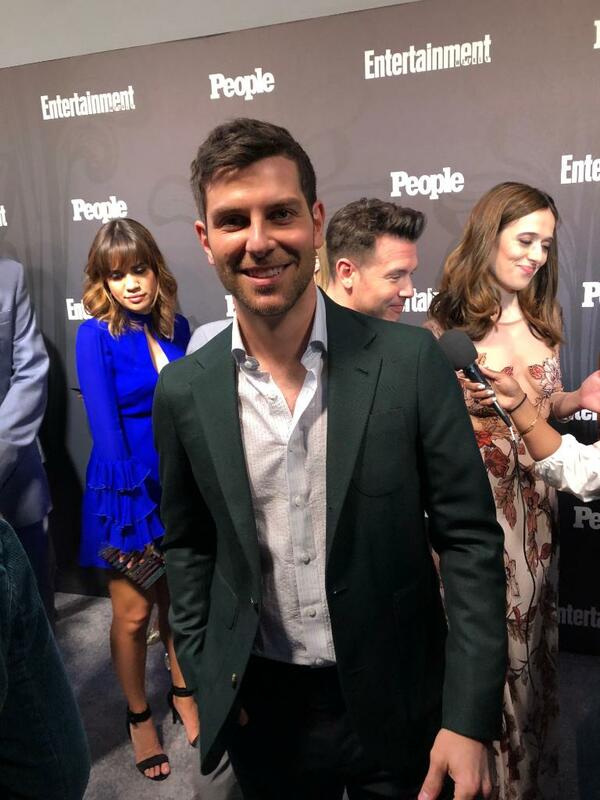 We’re thrilled to hear that ABC have announced their Fall schedule at their Upfronts for this year for more details on David’s new show, A Million Little Things. We can now tell you that A Million Little Things will air on Wednesdays at 10pm/9pmc. No premiere date has been announced yet but we will let you all know as soon as we hear. 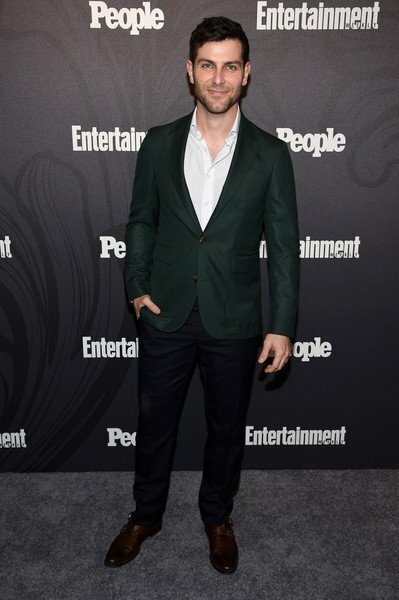 David attended the ABC Upfronts yesterday in New York with his new cast mates to help promote the show. We’d like to take this opportunity to once again congratulate them all and wish them the best of luck for the show’s success. 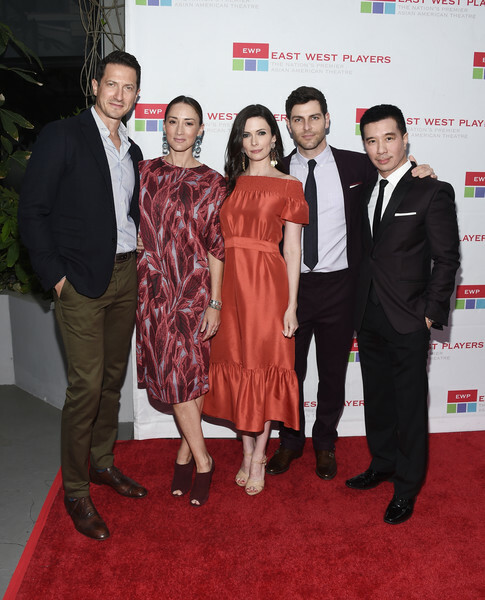 David and his former Grimm cast mates attended the East West Players “The Company We Keep” 52nd Anniversary Visionary Awards Fundraiser Dinner and Silent Auction in California last night. You can check out the red carpet pictures over on our gallery via the link below. *Thanks to Sue at Grimm International for the heads up. It’s time for our Flashback Friday feature. This week we take a trip back to 2016 and David’s appearance at Wizard World Con in Minneapolis. Here’s a video of David discussing Grimm with fellow cast mates, Bitsie Tulloch and Sasha Roiz, during their guest panel.